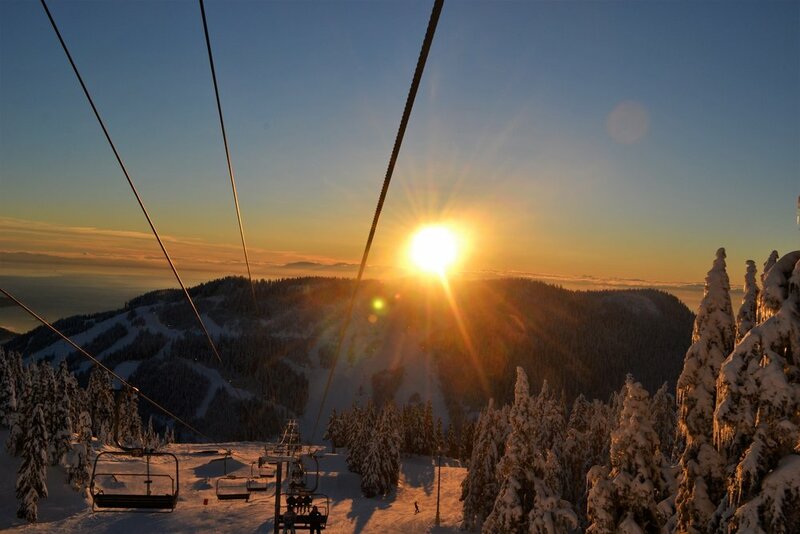 *Please note rental equipment and lift passes are fixed costs charged by the mountain. 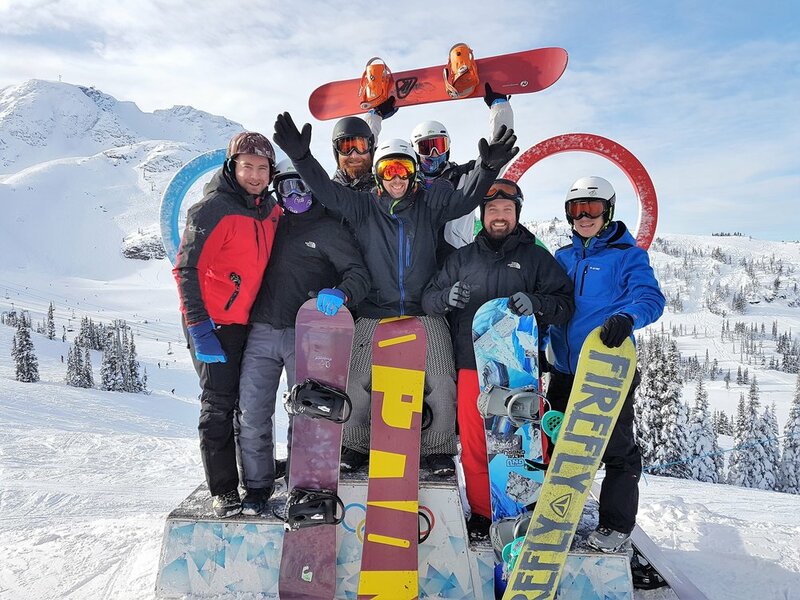 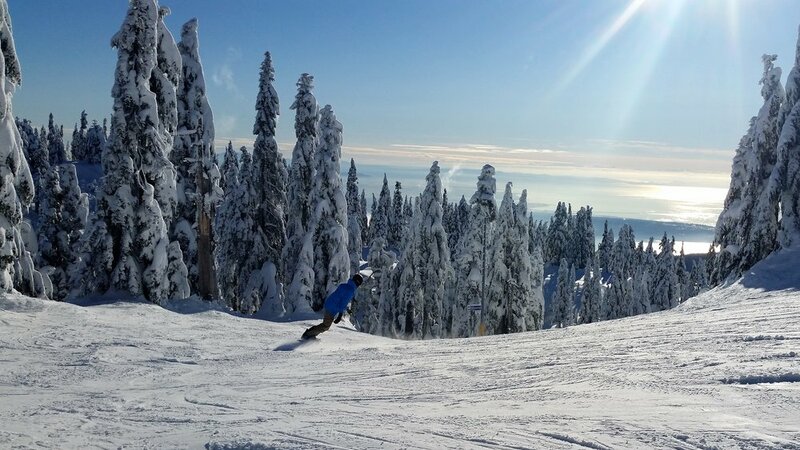 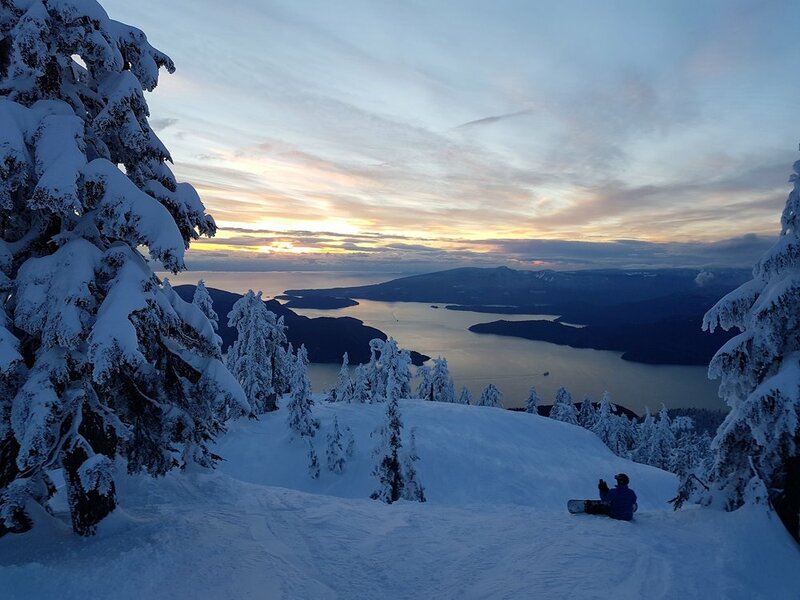 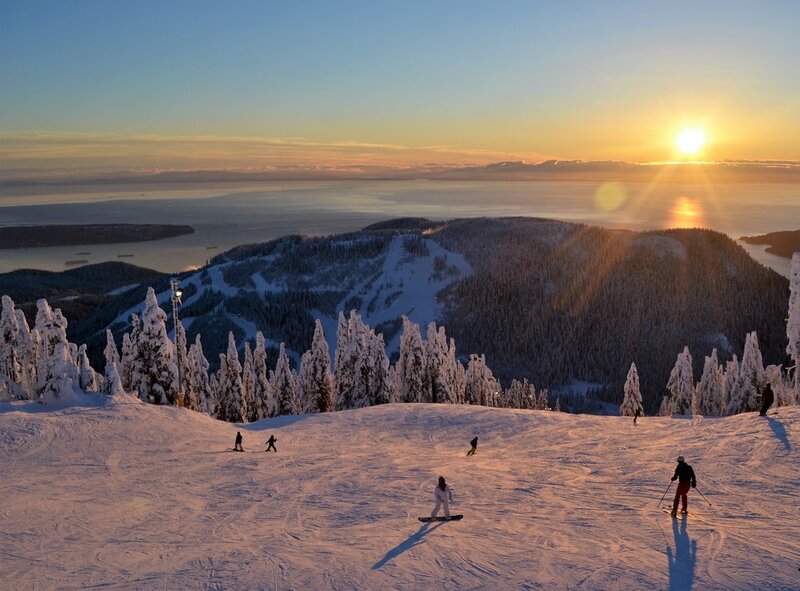 Our ski and snowboard tours offer an exciting way to discover a snowy winter paradise in Cypress Mountain, Vancouver's biggest and best ski resort. 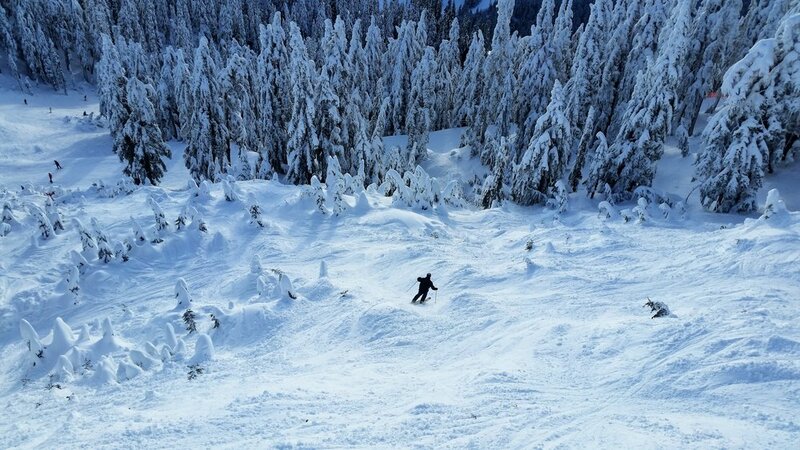 Escape the city and hit the local slopes for an action packed, adrenaline filled day. 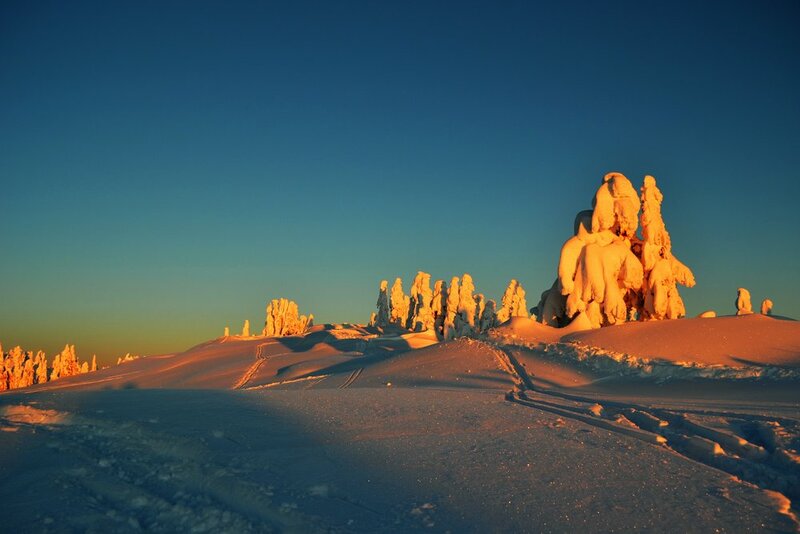 Tours are available on Mondays, Wednesdays, Fridays and Saturdays and Sundays. 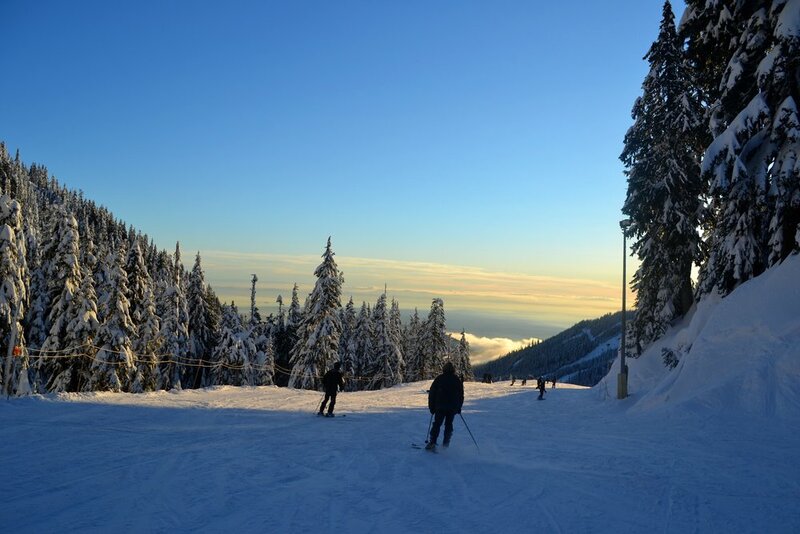 We offer direct pick up from any downtown Vancouver hotel or centrally located transit station. 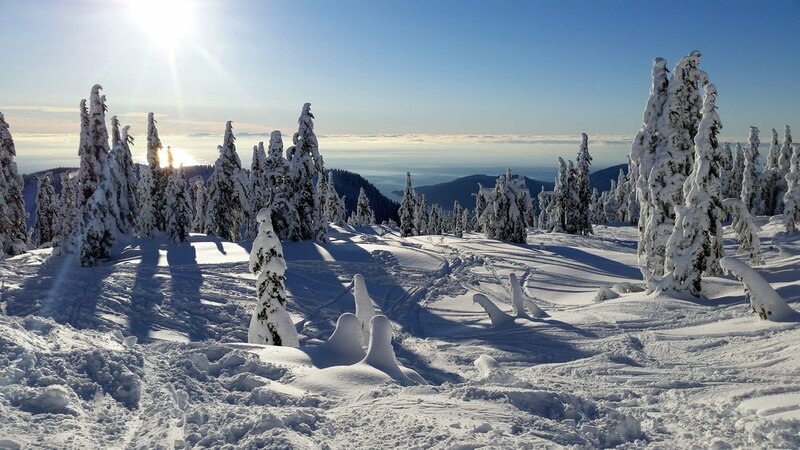 If there is not a tour time to suit your schedule, please do not hesitate to ask and we will try our best to accommodate you. 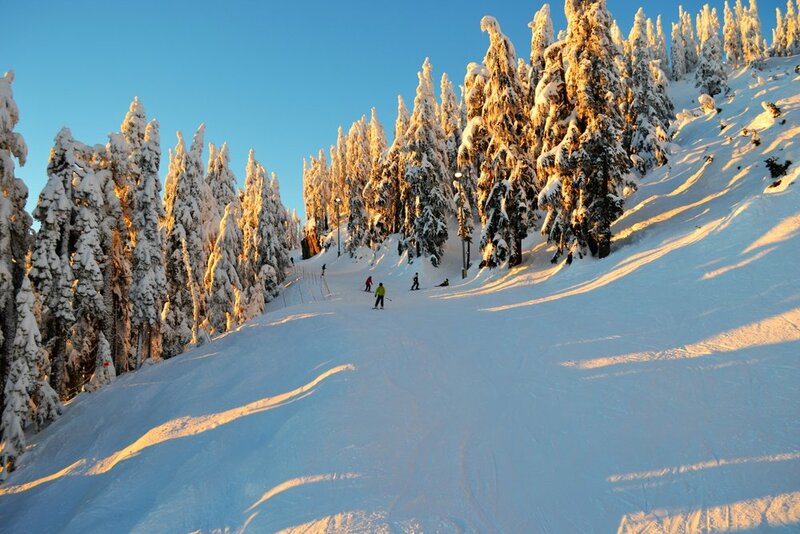 We also offer night skiing on select days.